They’ve been on my dream list for years! 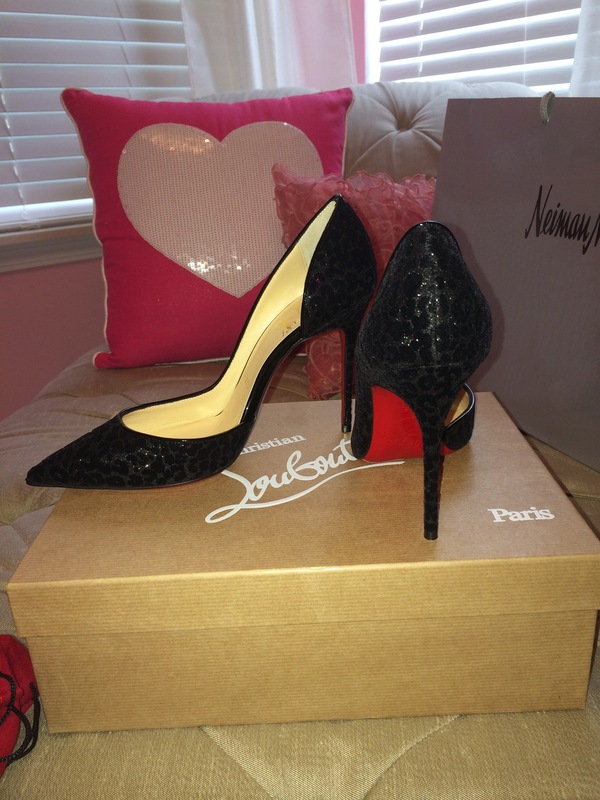 I finally got a pair of Louboutins and I can’t stop looking at them and trying them on 😍! I’m in love with a pair of shoes. I had no idea they were so hard to get your hands on before I started on this journey! 2 weeks ago I went to Neiman Marcus thinking I could just waltz right in there, pick them out, and walk out the door! I’ve learned a lot since then, let me tell ya! But alas, today I picked up my shoes! They are just gorgeous and feel amazeballs on my feet! I got the Iriza in black leopard. They are suede, and have a hint of shimmer. Because I LOVE leopard, these are perfect for me! They are a bit dressy, but I plan on wearing them with any and everything because they can be dressed up or down. 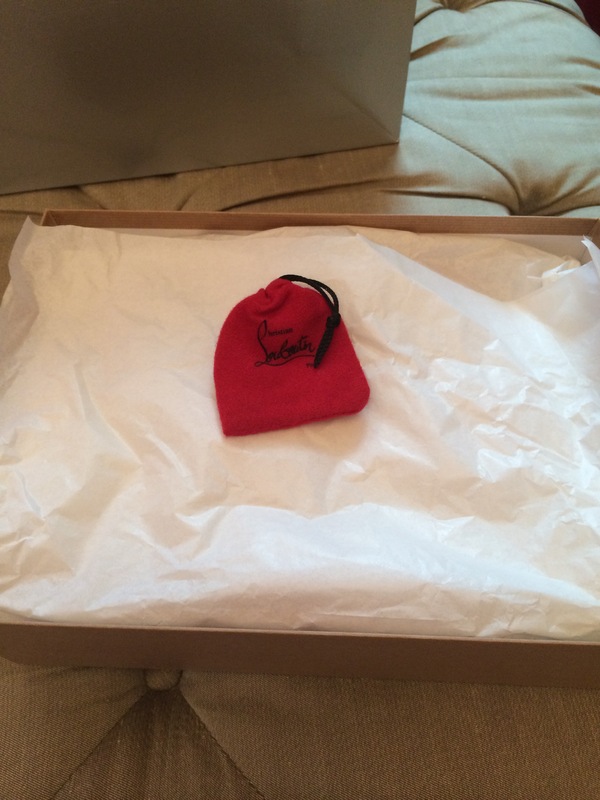 Here are some pics from unboxing them! So, I googled ways to protect your red bottoms and found many reviews about using Zagg screen protectors that are made to use on cell phones and tablets. Supposedly they stay put on the bottom of your shoes and keeps them from getting scuffed. I just put them on, so fingers crossed they work because for this much money, I want to keep the bottoms red! Anyway, I’m beyond excited to finally have a pair! 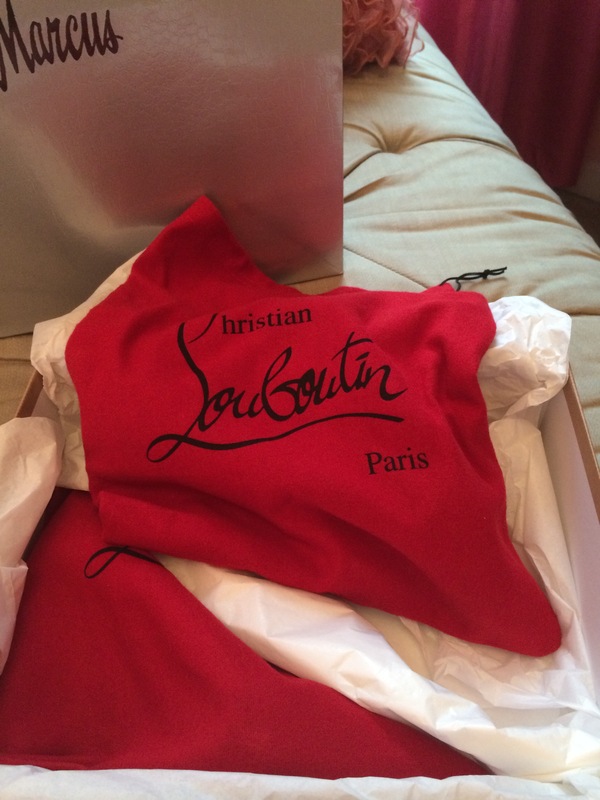 I sooooo can’t wait to wear them! They are so gorgeous! Are they comfortable? A lot of bloggers are complaining about the really high heels one, saying they hurt so much but these heels look pretty decent and not too over exagerated! Thanks! I LOVE them! Yes, the Iriza is what I got, they’re super comfy. The So Kate is what I thought I wanted, but weren’t comfy at all!!! 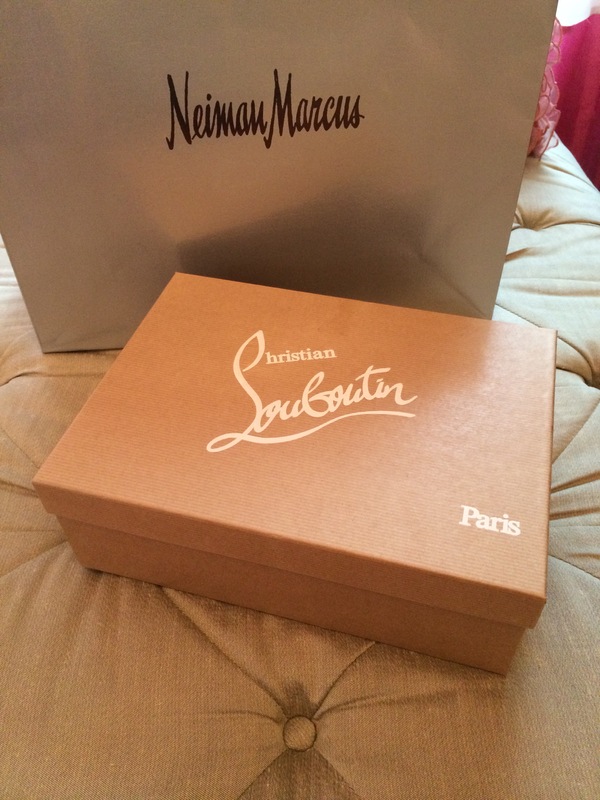 Congrats on your first Loubs! They are gorgeous! Definitely a goal for me one day! Thank you 😊. It took me years, so you’ll have some soon too!